We're here to save animals, and we can't do it alone. Join our global community of advocates fighting extinction. The bounty of nature isn’t reserved to protected parks or wildlife TV specials. It’s connected to us every day in the air we breathe, the water we drink and the climate that shapes our food sources. We need nature, and nature needs us to take action. Quite simply, humans are depleting resources faster than nature can replace them under the pressure of today’s 7 billion people. To build a sustainable future for our children, we need to allow for human development while finding smarter ways to manage our biodiversity, food production, habitats and water resources. Conserving animals is at the heart of the solution. We must protect their diversity, abundances and the ecological services they provide by slowing the unnaturally high rates of species extinctions. Our own well-being is inextricably linked to the well-being of wildlife and wild places. Field conservation strategies differ from region to region, species to species, and community to community. But collectively, the impact of the zoo’s work with collaborators around the globe is making a more sustainable world for people, wildlife and the landscapes we share. Working with conservationists and researchers, Woodland Park Zoo focuses on a conservation strategy that includes: habitat and species conservation, research, education, local capacity building and community support. Woodland Park Zoo supports projects in the Pacific Northwest through its Living Northwest, including projects focused on native raptors, turtles, butterflies and carnivores, and the shrub-steppe, wetlands and forest habitats they depend on to survive. International projects focused on Pacific Rim, Central Asia and Africa. Conservation priorities include efforts as far ranging as tree kangaroo conservation in Papua New Guinea to migratory crane conservation in Far East Russia. 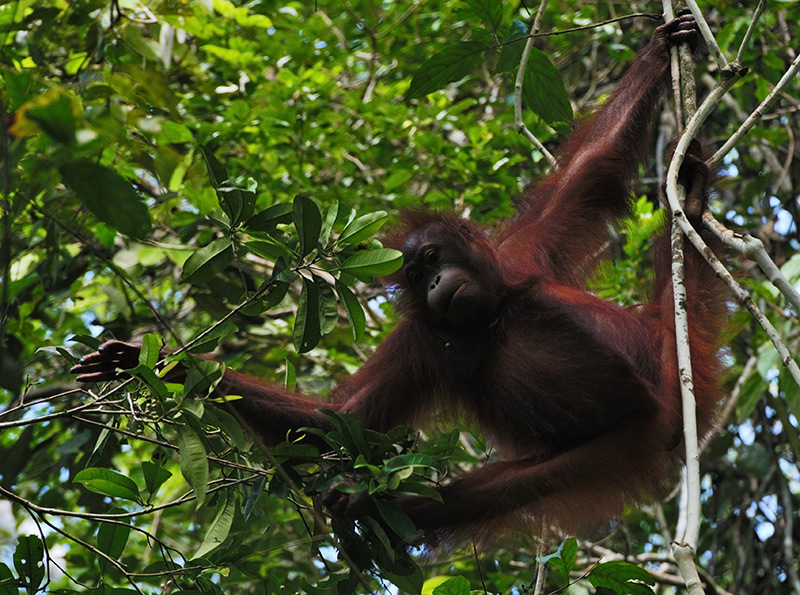 Investing in endangered species before it’s too late. 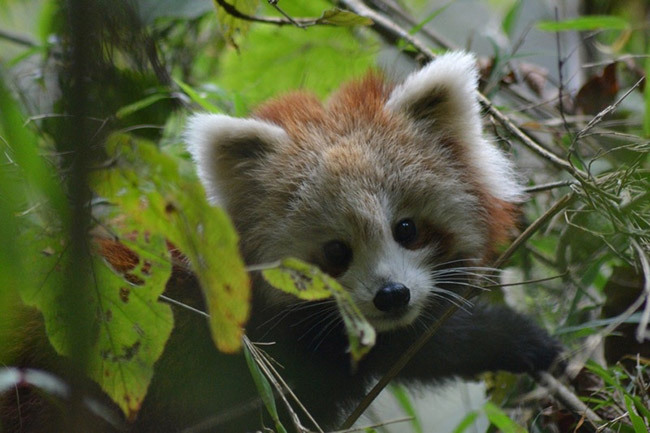 The Wildlife Survival Program supports field projects and initiatives recommended by Woodland Park Zoo curators and the Association of Zoos & Aquariums Species Survival Plan programs. More than 1.3 million people visit Woodland Park Zoo each year. Here we connect people with wildlife and hit them in the heart with a visceral reminder of what’s at stake in our changing world. Our job is to motivate people to take action and provide them with the tools needed to join us in saving endangered species. That means our conservation efforts start right here at the zoo and in our community.